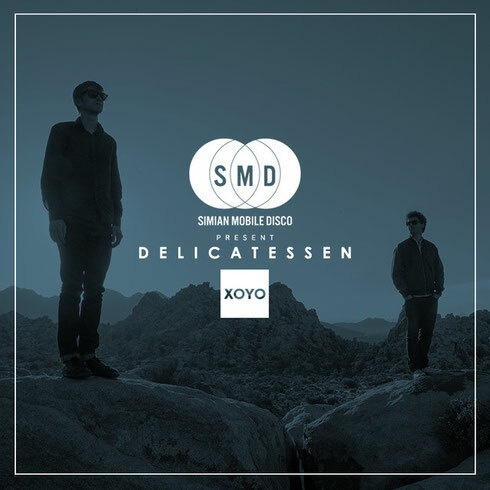 Simian Mobile Disco return to XOYO in London with Delicatessen; a series of monthly parties, starting Friday 18 September. The first session will welcome long-time Panorama Bar resident Cassy to the club. With her ‘Panorama Bar 01’ mix still popular, her releases on Perlon and her own Cassy label have further cemented her status as possibly one of Europe’s most in demand spinners. German selector Oliver Deutschmann will be on support duties. 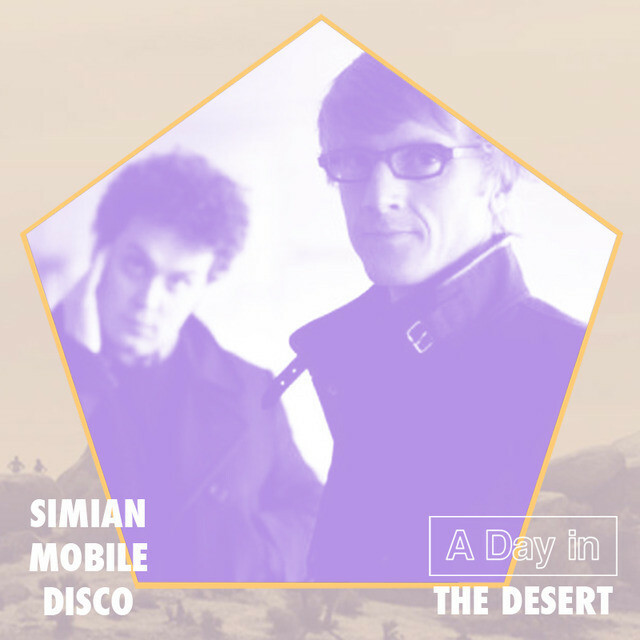 On 3 October SMD will be heading to the Californian desert, where they recorded their latest album 'Whorl’, to play a live show at A Day In The Desert, an intimate musical happening set amongst the boulders on 650 acres of private land close to the very landscapes which inspired most of 'Whorl''s aesthetics and sounds. This will also be the last time they perform 'Whorl' live, just over a year after its release, before going into the studio once again to work on new material. Given a bit of free time while James has been off producing for other bands, Jas has been busy crafting a whole slew of new material, the first fruits of which see the light of day on a brand new release on their own Delicacies label. Jas’ 'Love Doubled’ EP is out on 25 September.